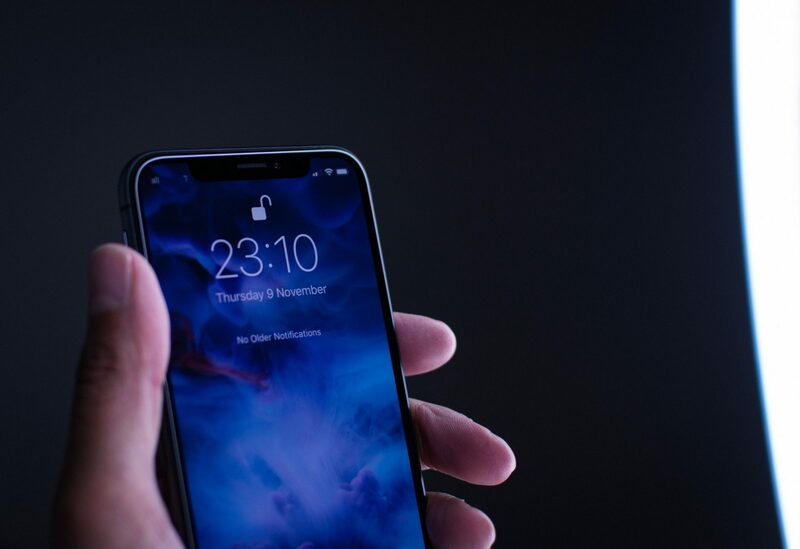 Today’s smartphones contain a plethora of sensors which provide an amazing array of features and functionalities boosting the overall user experience of the device. Some premium smartphones have already integrated more than 15 different sensors and this number is set to increase due to technological advances in MEMS and other sensor technologies driving newer use cases. According to Counterpoint’s Components Tracker research, all sensors combined, more than 6 billion sensors were shipped within smartphones in 2017 and it is estimated to cross the 10 billion mark in 2020. 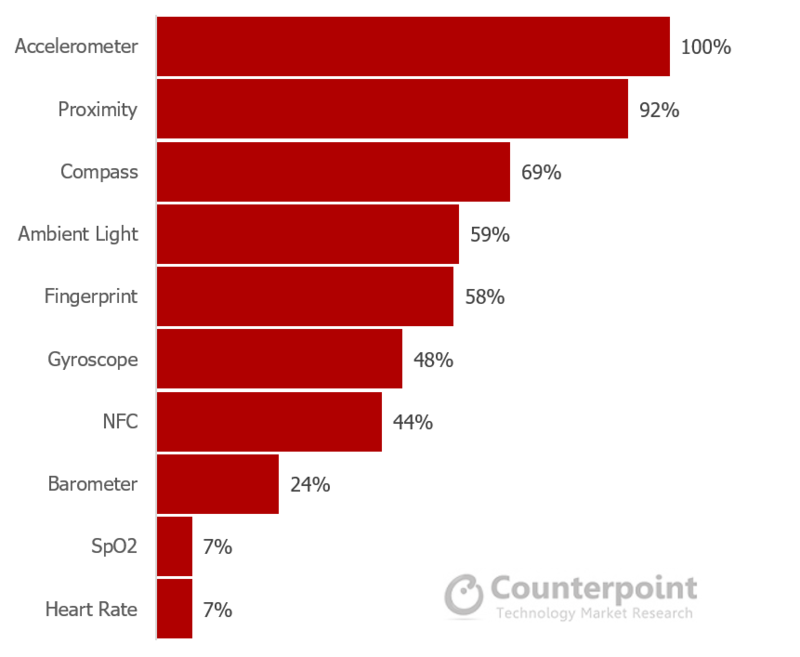 “Sensors such as Accelerometer, Compass, Gyroscope and Ambient Light Sensors (ALS) have become ubiquitous across smartphones even down to a sub-US$50 category. These sensors have been the key components to make a phone smarter carving out meaningful use-cases from navigation, gaming, augmented reality to preserving battery life and much more. 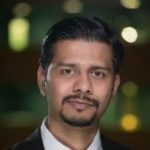 Sensor Fusion platforms are finally gaining popularity and getting adopted by different OEM players beyond smartphones. As MEMS technology become more advanced, less expensive and miniaturized, the microcontroller driven software platform helps to fuse the multiple sensor data to provide more accurate and contextual output. For example, combining accelerometer, magnetometer, gyroscope to accurately predict position in the physical world.